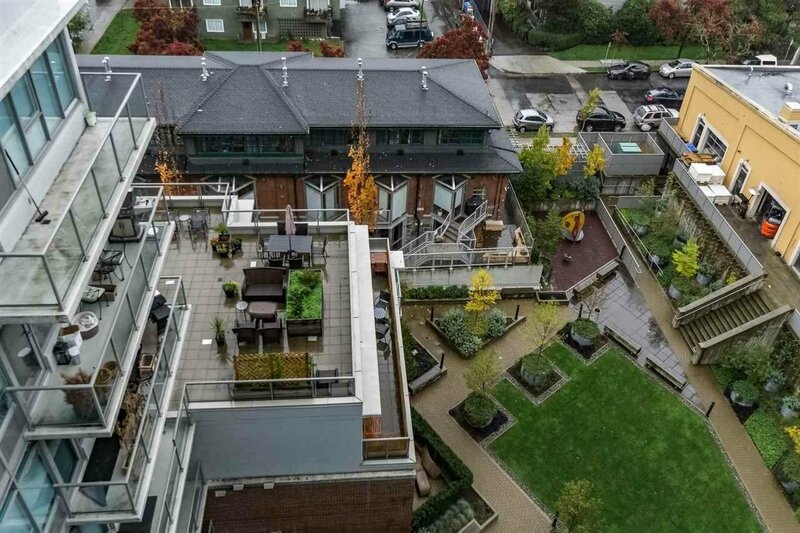 Welcome to ‘The District’ in the popular Mount Pleasant neighbourhood, built by award winning developer Amacon Developments. 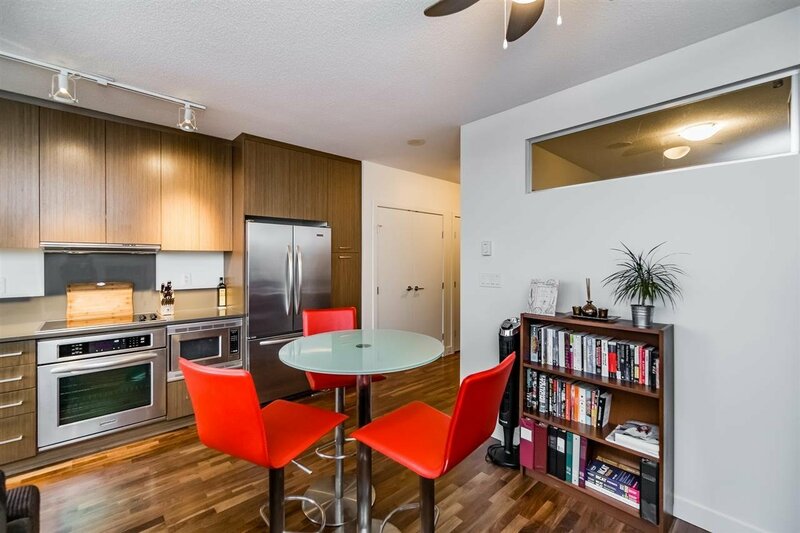 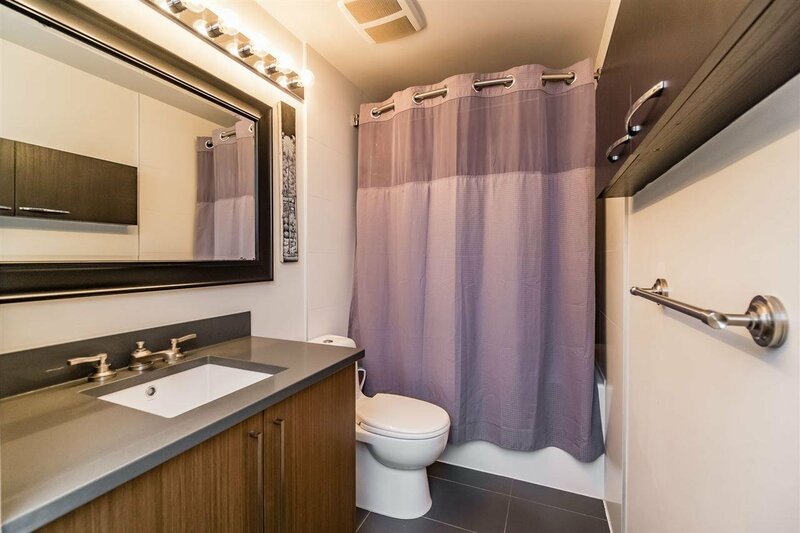 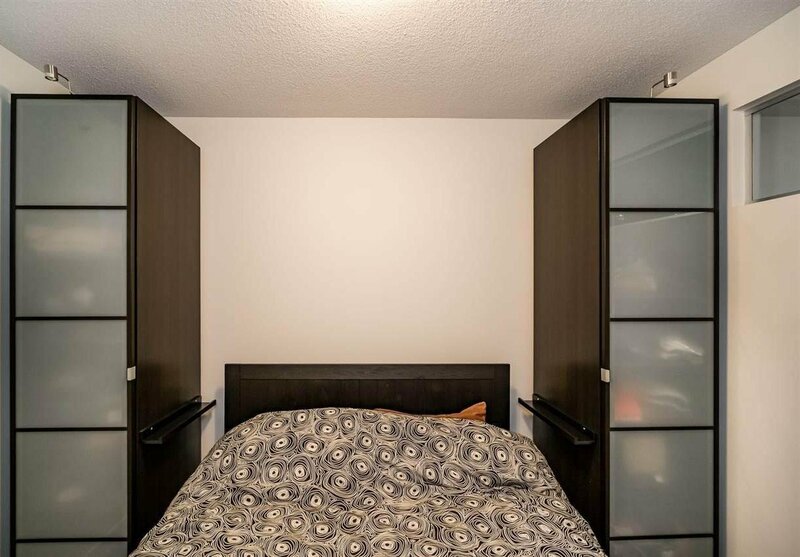 This fantastic 1 bedroom/1 bathroom suite features an open concept floor plan, polished ceasar stone counter-tops, engineered hardwood flooring, and premium stainless steel appliances. 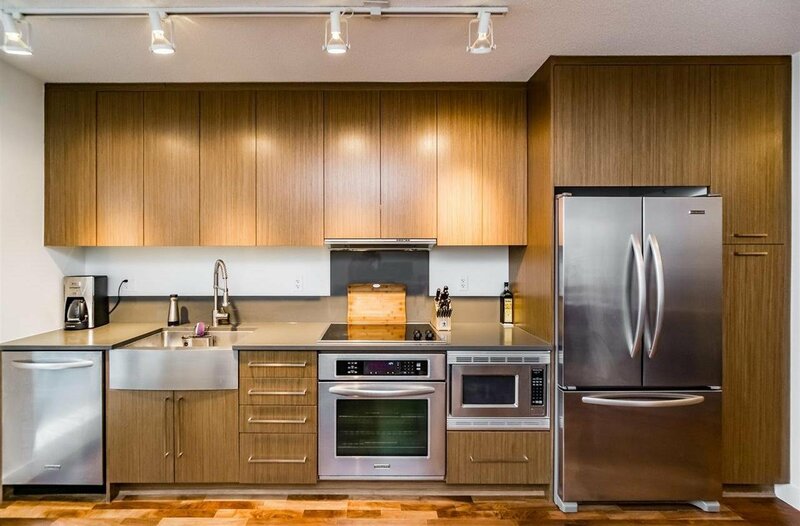 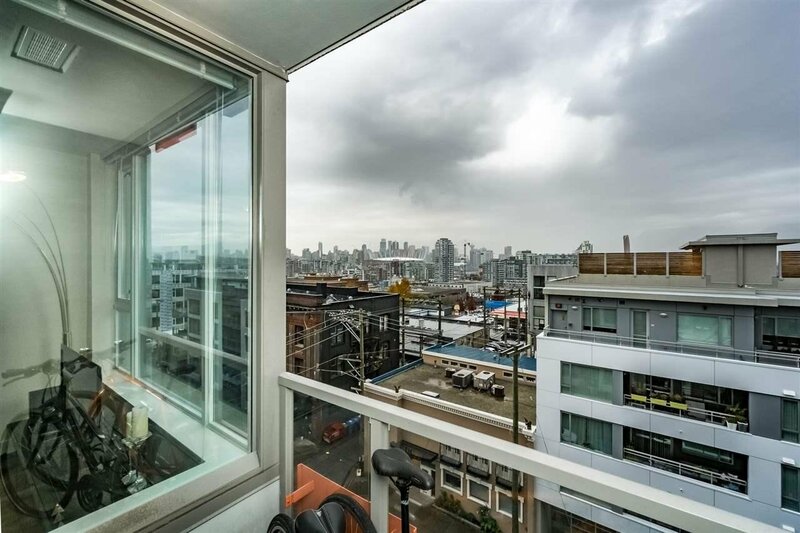 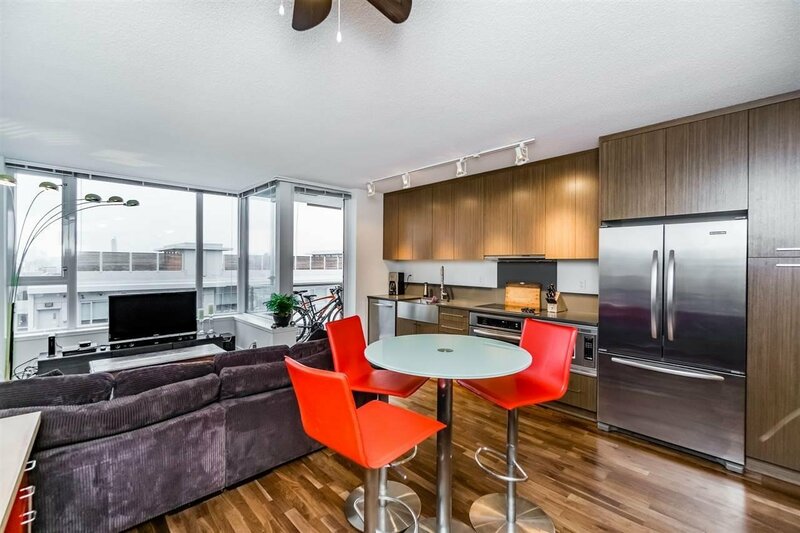 Oversized windows provide an abundance of natural light with views of BC Place. 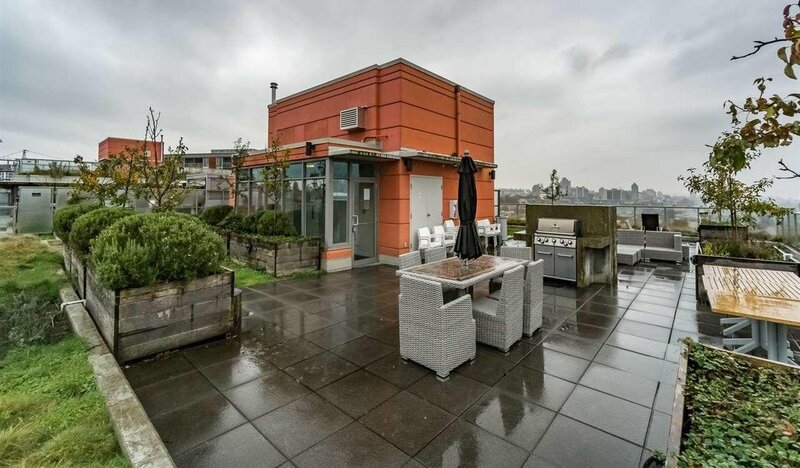 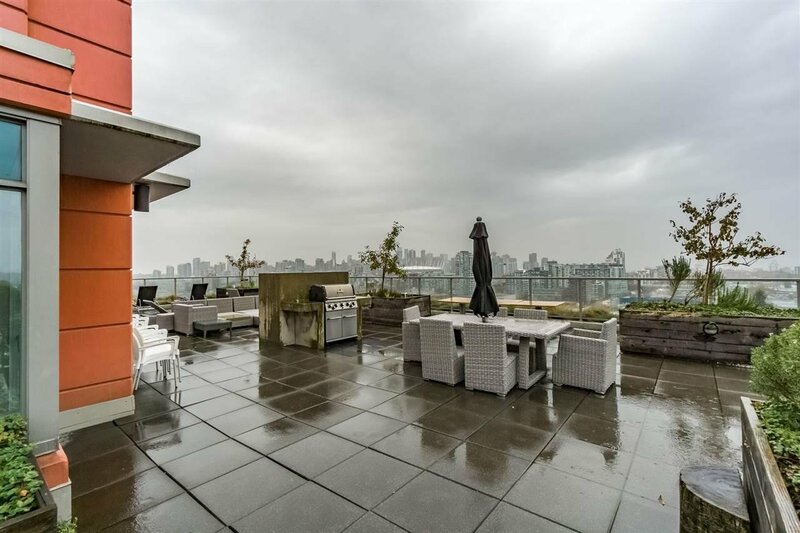 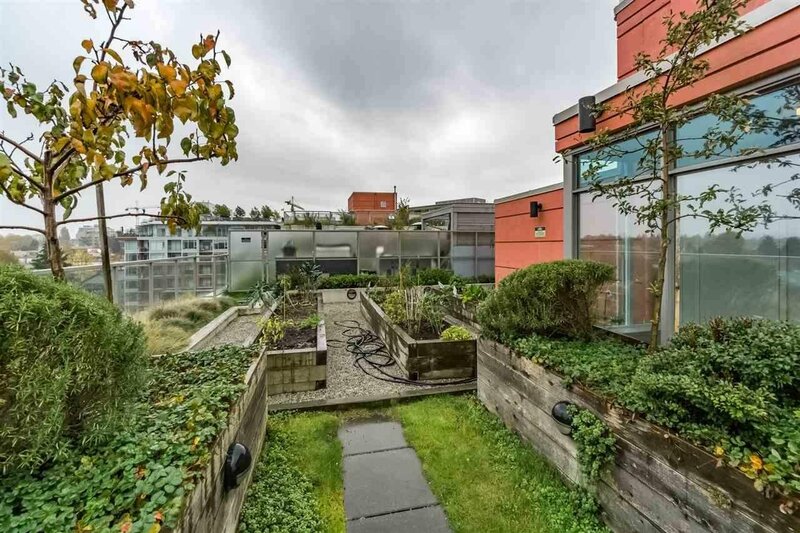 The buildings feature a rooftop terrace that is perfect for entertaining guests for bbqs or relax next to the outdoor fireplace and enjoy the amazing panoramic views of the Vancouver skyline and Mountains. 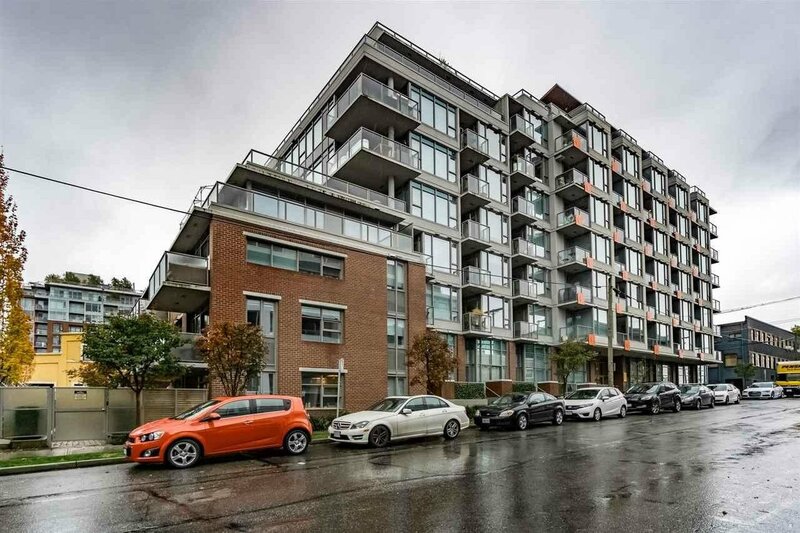 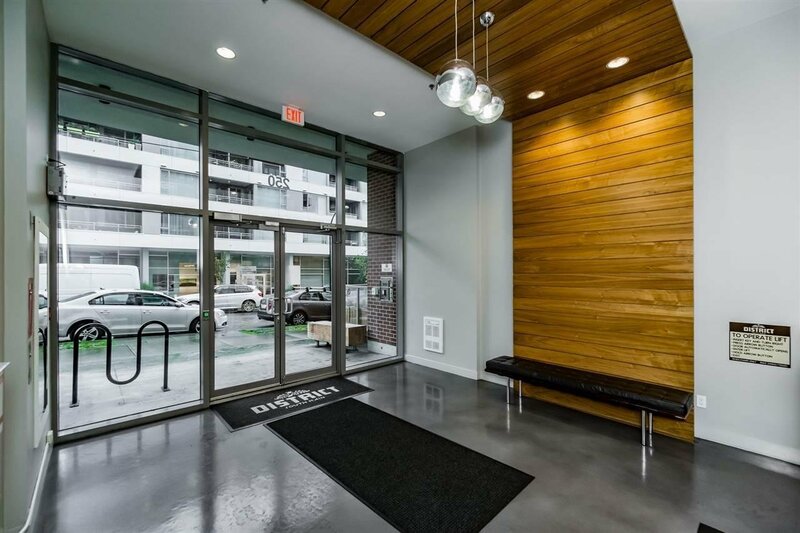 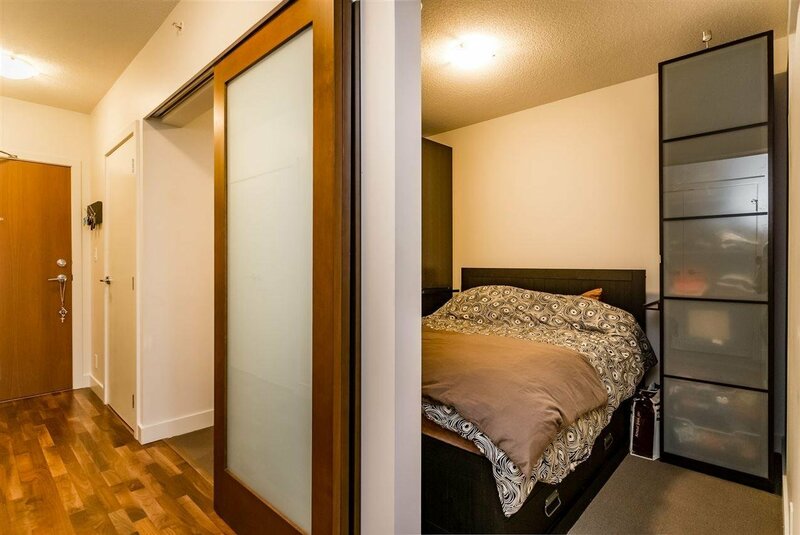 Centrally located with the convenience of restaurants, coffee shops, breweries, bus and skytrain all within a short walk. 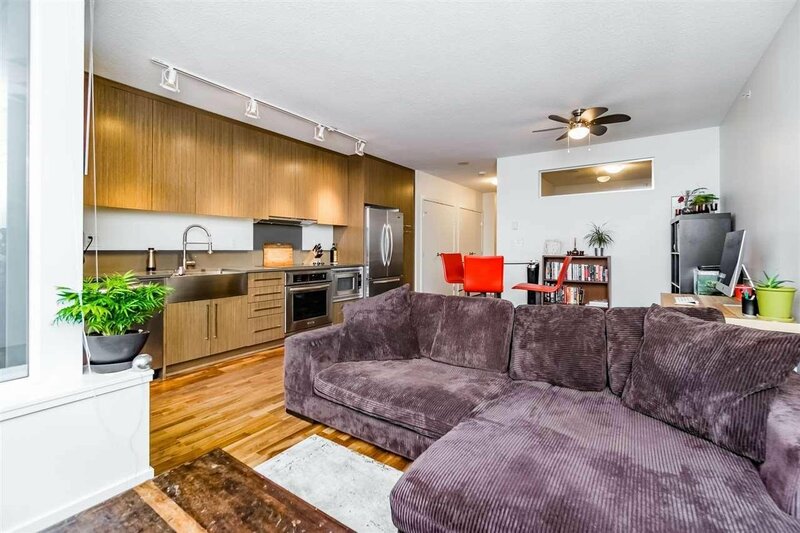 OPEN HOUSE Sat/Sun Nov 19/20 from 2-4pm!